PrepperCon SLC 2016 was, in one word, awesome! I know it's a much over used word but I'm using it anyway. The man behind it all, the only reason PrepperCon is Americas favorite preparedness and survival expo is Scott Stallings! Scott is the founder and CEO, as well as the host of PrepperCon Radio. There is no PrepperCon without Scott! PrepperCon is his dream and passion and I am happy to be along for the ride! Scott and I have become close friends and I hope that we will be able to do many more events together before the SHTF. We both sincerely hope that everyone who listens and comes to our events feels inspired to prepare for the unknowns of the future and becomes more self sufficient. We hope that their eyes are open just a little wider because of what they see, hear and experience. This week Scott and I talk about the greatness of PrepperCon; about LifeStraw water filters and some of the rocket stoves you were able to find at PrepperCon. 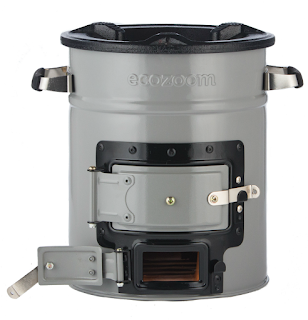 The folding firebox stove is probably the most versatile and well built folding rocket stove available! 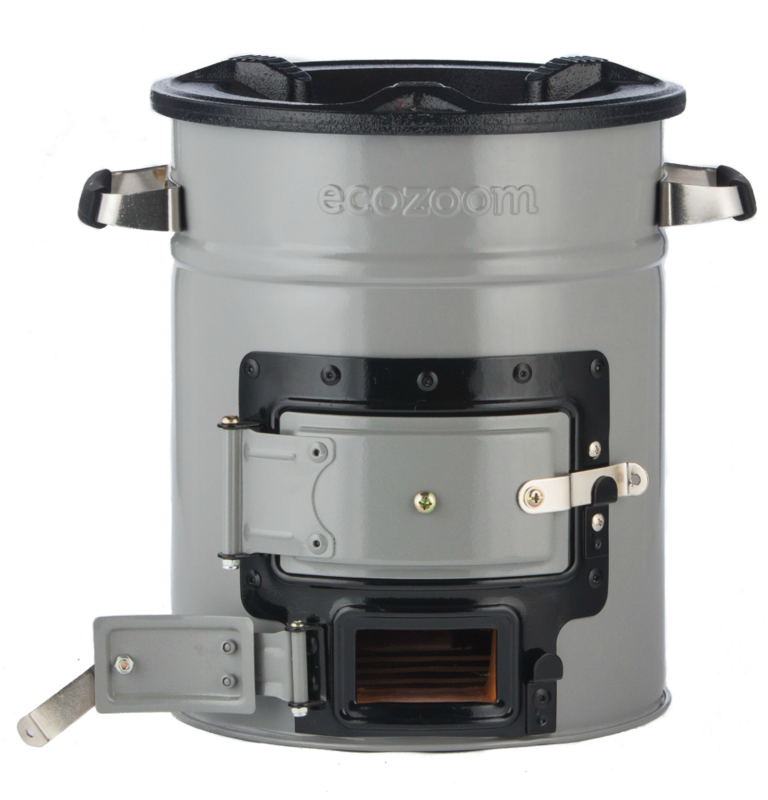 Watch for my upcoming detailed review of the EcoZoom Versa Rocket Stove.